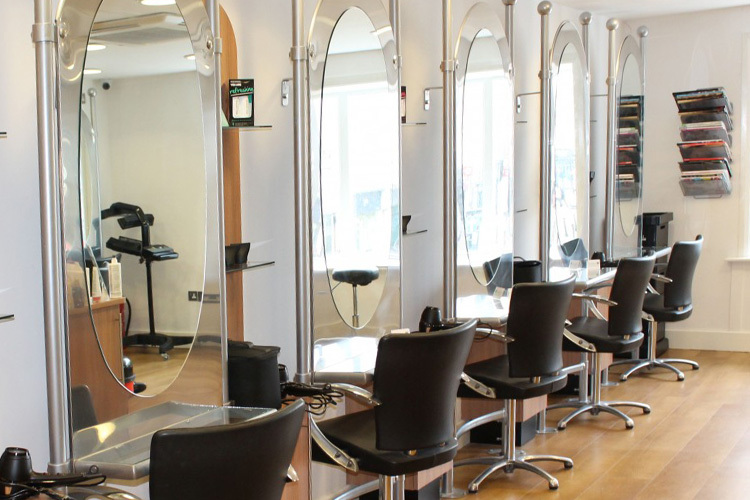 Discover the latest cutting, colouring and styling techniques from our experienced team with complimentary style coaching and advice. 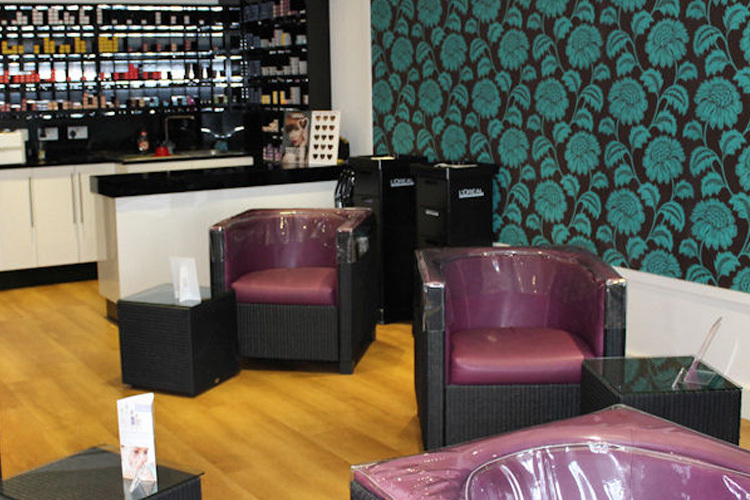 Relax in our concept L’Oreal colour studio and enjoy expert treatment from our L’Oreal colour specialists. 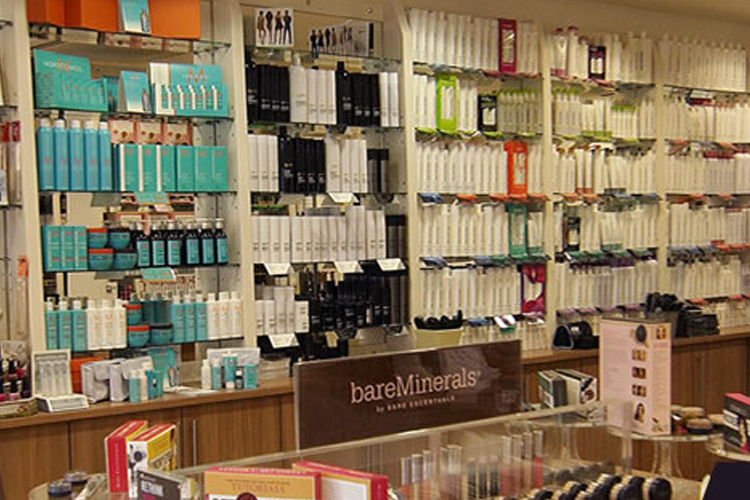 Bringing you the best in professional hair care products and innovative beauty brands, with help and advice from our highly trained consultants. 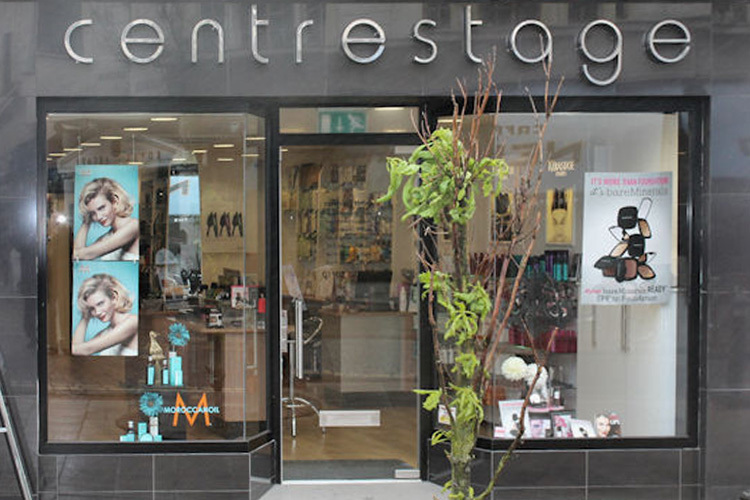 Centre Stage was established over 20 years ago and moved into fabulous new premises in South Street, Worthing in 2012.